Here is a collection of interesting reads and articles that either Mishkin Berteig (@mberteig) or Paul Heidema (@paulheidema) reposted on Twitter. You can join Twitter by visiting http://twitter.com and following their steps. 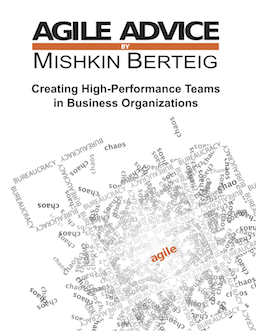 If you are interested in what OpenAgile or other agile methods are all about please follow @mberteig @paulheidema and many others of the ones listed above.